 The AMSD Legislative Preview is an opportunity for our members to discuss education issues with their legislators. 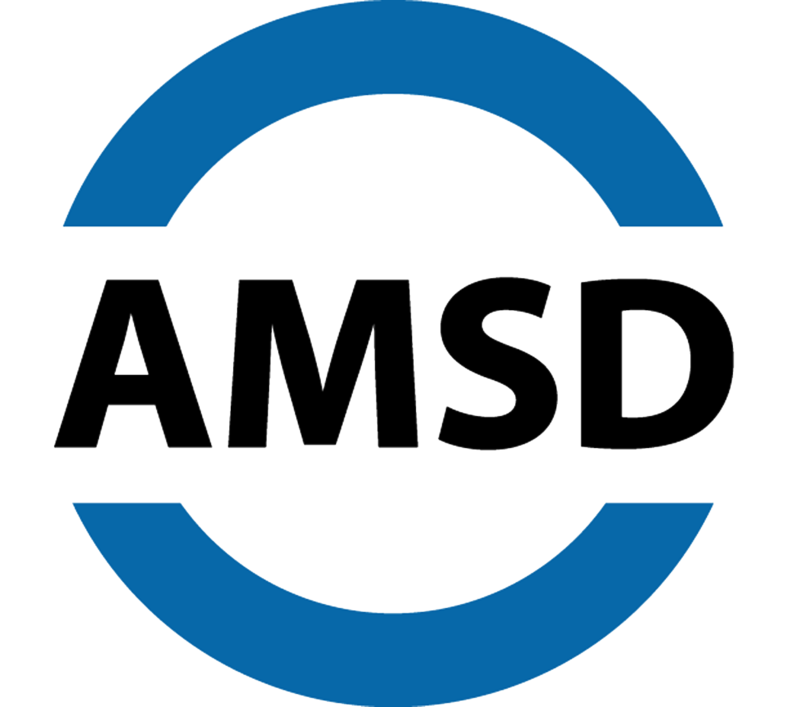 The event includes an overview of our legislative platform, presentations from a few of our AMSD superintendents, and a legislative leadership panel. 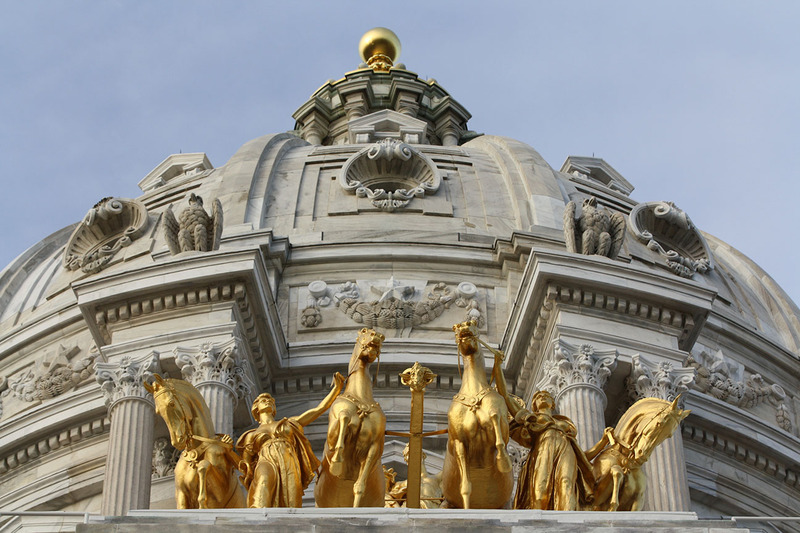 The following documents are filed under the category "2019 Legislative Preview."